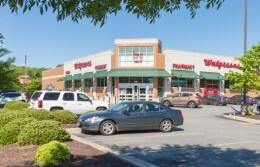 PSRS provided financing for this multi‐tenant strip retail property with two ground‐leased fast food pads bookending the building, which was constructed in 1984 and has maintained over 95% occupancy over the last 10 years. 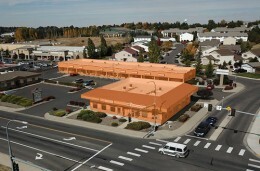 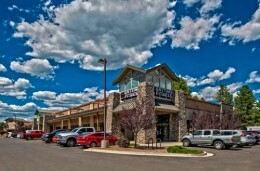 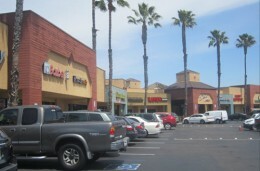 The 1.16‐acre multi‐tenant retail property, with 18 tenants (mostly fast food), has been owned by and operated for over a decade by the borrower, a private real estate investor. 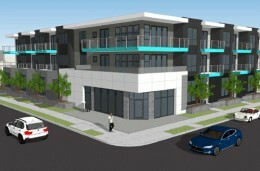 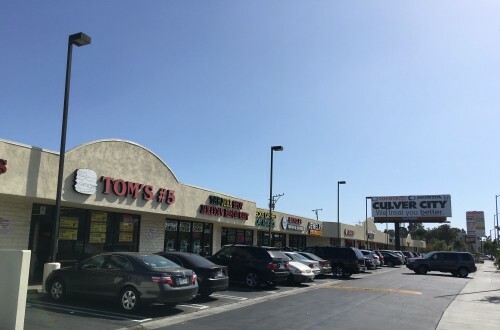 The tenants enjoy a lot of foot traffic due to their proximity to the Culver City Expo Line Station, which is directly across Robertson Blvd and also very near Downtown Culver City‐‐ which is known for being a walkable city. 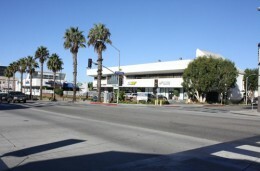 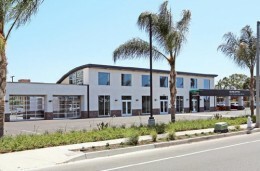 The property also has approximately 1,320 feet of frontage on Venice Blvd, with a traffic count of around 62,000 cars per day, which also offers great exposure to potential customers. 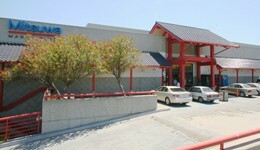 PSRS arranged a 10‐year, 30‐amortization non‐recourse loan for the borrower one of its correspondent life insurance companies.